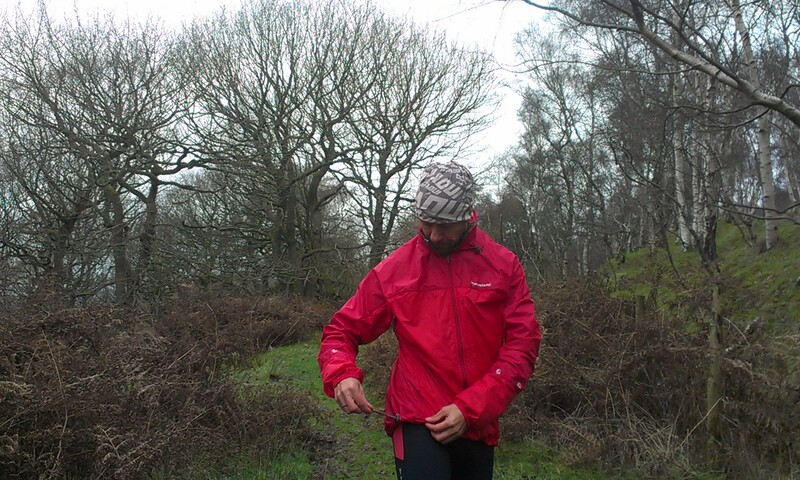 There’s one single piece of trail running and fell running equipment that I use more than anything else: my windproof jacket. 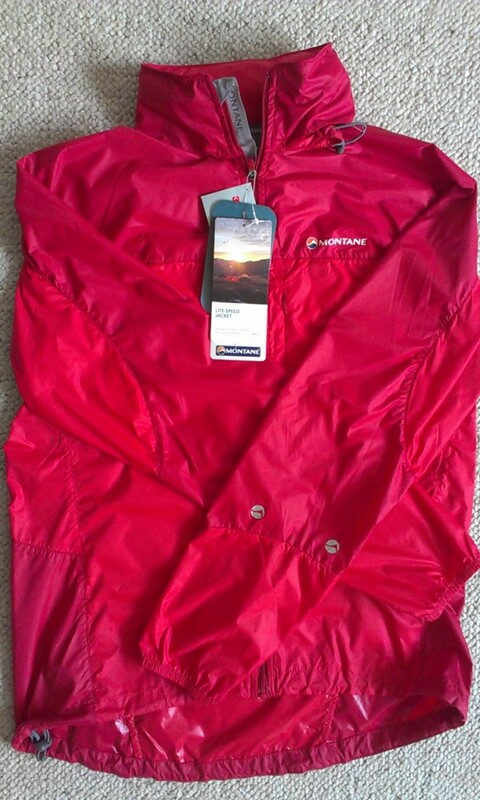 To be more precise, my Montane Litespeed windproof jacket. I’ve had one for over 6 years now and although I wrote it’s obituary on a previous blog post, I couldn’t bring myself to retire it and so kept on using it. But now I’ve finally bitten the bullet and replaced it. What do I look for in a windproof? Basically three things: it has to be small, lightweight and not least needs a pocket to stow a section of map and a compass for when I’m racing, training or working. (The need for the pocket is why I prefer the Litespeed over the slightly simpler Featherlite jacket). So how well does the Litespeed meet these criteria? Size (I’ve got the small): Packed in its own stuffsack it’s about the size of a large orange . I rarely use the stuffsack, preferring to simply stuff the jacket into my bumbag or rucksack in order to best fill the available space. 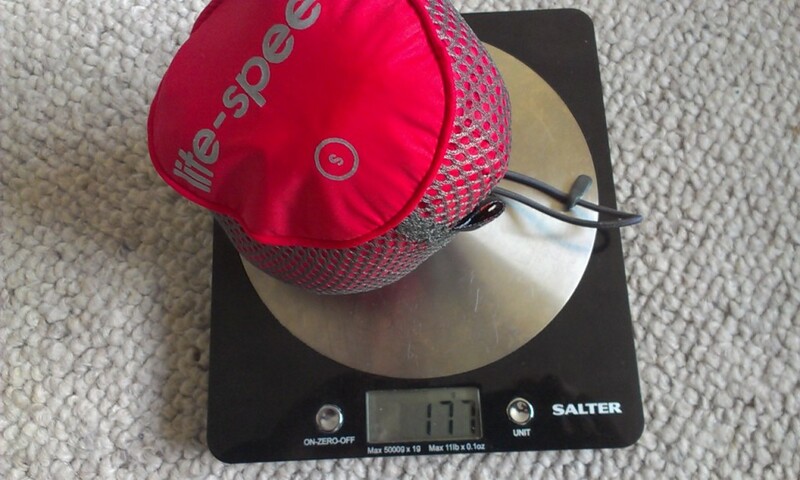 Weight: The jacket feels light and the small version tips the scales at 177g including the stuffsack. Pocket: The Litespeed doesn’t disappoint here, the chest pocket on the new model is even bigger than on my original, and easily swallows a printed section of map without the need to fold it. The new version lacks the little tab attached to the zipper which makes it tricky to locate the zip (especially if wearing gloves), a minor flaw that I can fix myself. Other Features: The jacket also has an adjustable, stowaway hood; to be honest I rarely use this as I either wear a hat / buff or if it’s really hammering down wear a full waterproof. However it’s good to know that the hood’s there for the odd occasion I might get caught out. Elasticated cuffs give a snug fit and keep the weather out whilst the adjustable hem can be cinched tight to prevent the jacket flapping whilst running. Based on my experiences with my old jacket I can say that the ripstop Pertex is very durable; after 6 years use and abuse it is showing signs of wear on the shoulders under where my rucksack straps go, but there are no holes or snags despite numerous encounters with trees, bushes and other foliage. The durable water repellency has long since worn off, but that is to be expected. 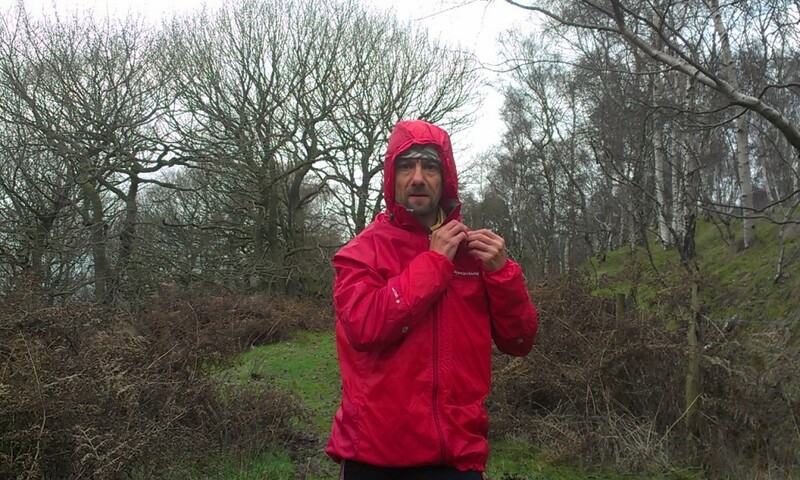 The once bright red fabric is now faded but the zip is fine and it’s still windproof – it just looks a bit tatty that’s all, so in the true spirit of fell running I’m still going to use it, just not for best! 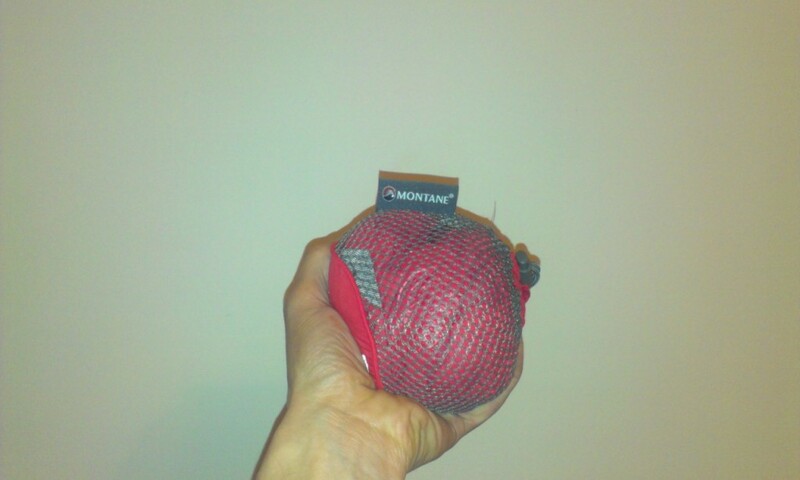 So my fading star has been replaced by a bright new light – the Montane Litespeed, my favourite piece of running kit. Here’s to another 6 years! 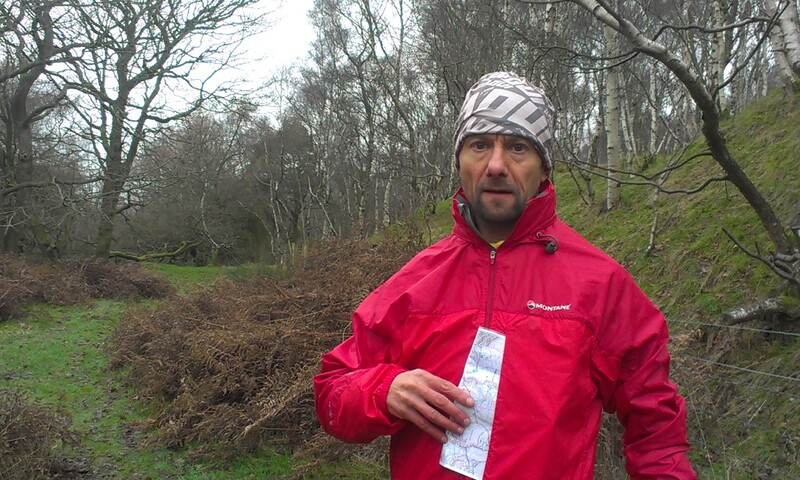 Posted in Clothing, Equipment, Reviews, Trail Running and tagged Litespeed, Montane, windproof.